I’m very concerned about my Southern USA students’ pianos that are subject to warbling unisons, or wavy, beating octaves. A case in point is my Kentucky Online pupil who owns a well-regarded Charles Walter upright that was tuned about 5 months ago. Yet it now has “beating” notes due to extreme vacillations of humidity in the area. In addition, the sound board that swells and contracts in response to summer moisture overload and winter dryness, is at structural risk. My beloved childhood Sohmer upright met its demise after decades of exposure to New York City weather extremes. I played it at my mother’s 100th birthday celebration this past October, and it was without doubt, ready for the scrap heap. In my riveting phone conversation with Sam Bennett of Piano Works, Duluth, Georgia, I was fortunate to amass a wealth of information about how to sustain and maintain pianos in high humidity parts of the country, and what specific measures can be taken. 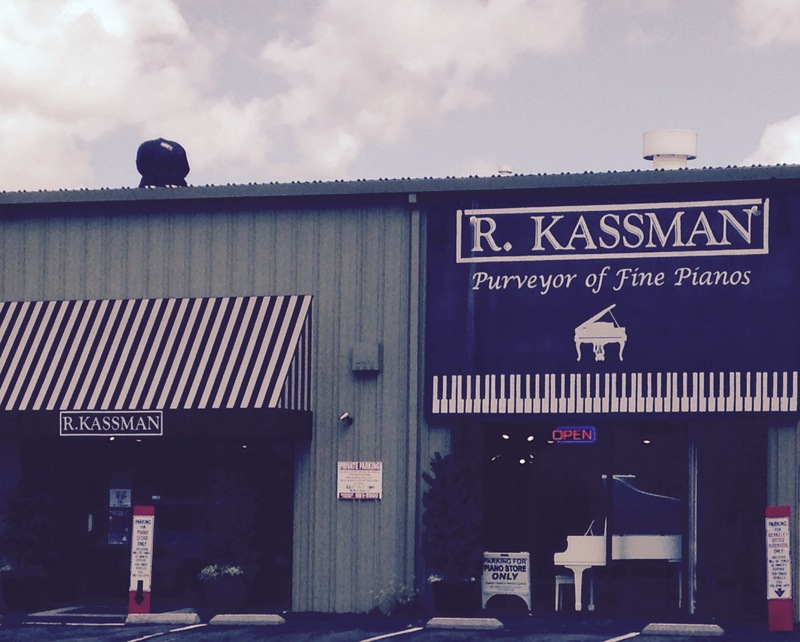 Russell Kassman, Purveyor of Fine Pianos in Berkeley, CA also chimed in with some valuable ideas on the subject. 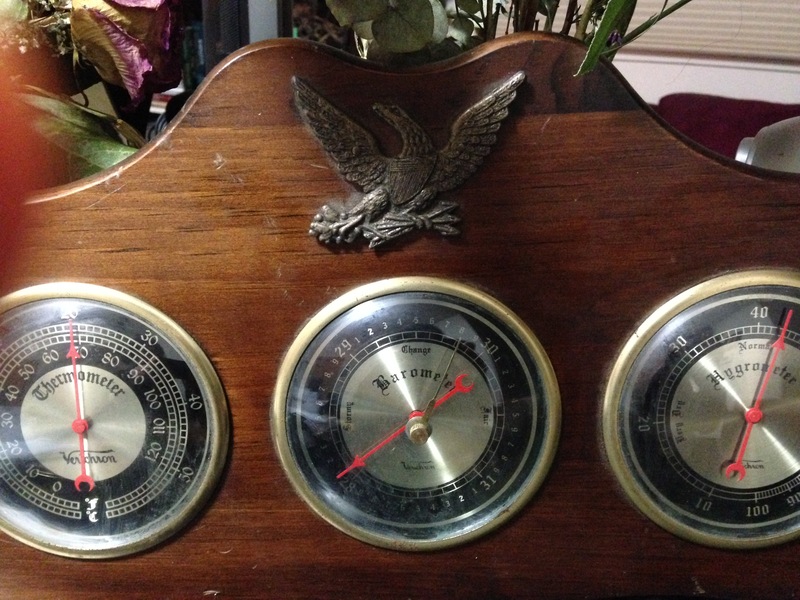 MY COMMENT: I own a hygrometer that reads the temperature and humidity here in my Berkeley apartment. So far the readings are stable as shown below. Mr: Kassman: “The more stable the environment is (both in temperature and humidity), the more stable tuning will be. Pianos are living, breathing instruments and when it is humid, soundboards and rims expand, often causing pianos to go sharp; when it is dry, pianos often go flat. Heat makes metal (steel strings) expand, cold makes steel contract. These fluctuations cause great instability with unisons. “While there is nothing wrong with a properly operated and installed “damp-chaser” system, I prefer to control the room temperature and humidity levels. We keep the shop at 42-47% humidity and 70-72 degrees. To do this consistently requires a delicate balancing act (and quite a bit of money to PGE): Our HVAC system (heating and air conditioning) is capable of removing humidity but not adding it. So, we have several humidifiers, strategically placed, to add moisture when necessary. However, a home user doesn’t have to go to this expense to add moisture: a simple (cheap) way is to purchase a “cool air vaporizer” from any Walgreens and run it when the needle of a hygrometer drops below 40%. Usually, running it once a week is more than sufficient to get the needle into the desirable percentage, but when the heat is on in a home, it may be necessary more often. To remove moisture, one just has to turn on the heat (in most homes today – not the old STEAM heat, which causes other problems). Next postHappy Birthday, Seymour Bernstein! Excellent topic Shirley for those who live in areas with drastic swings in humidity. 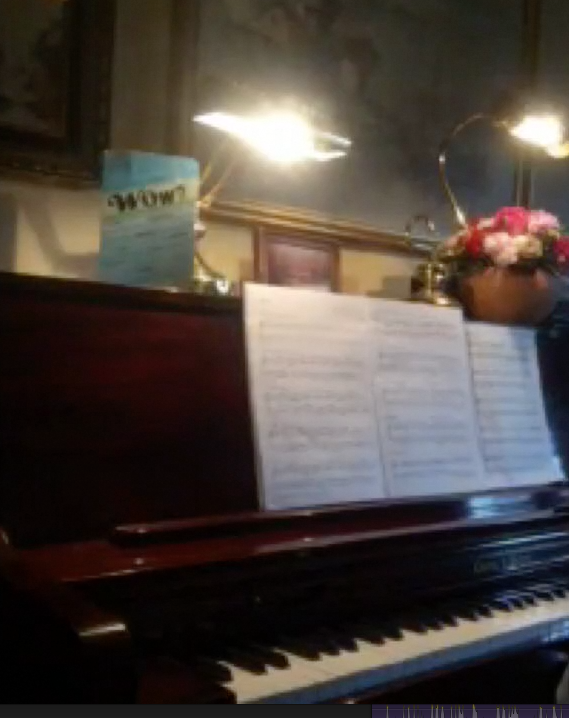 Living on the East Coast, NJ, I have damp chaser systems in both of my pianos. I watch the level all the time with hygrometers. This past winter was extremely cold with records lows, and therefore very low in humidity due to the constant heat. Even though I have an entire house humidity system it was not enough. I had to purchase a portable humidifier unit for the room with the pianos and monitor the level very closely. It has helped immensely. 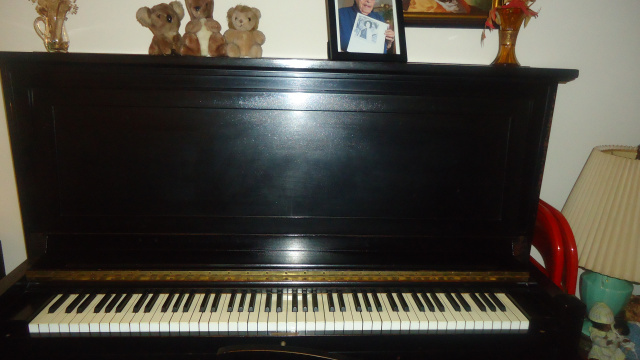 Even when I lived in Southern California I had the damper chaser system installed in the piano there, because my tuner told me that the inside of the house could be humid due to cooking, showers and people. I noticed the piano was much more stable after it was installed. He likened the environment to an Art Museum with precious art work and how they keep the temperature and humidity as a constant level. I have been very happy with these systems. I do keep a close eye on them, and check to see if the rod is heating up when the humidity level rises. My tuner will check them when he comes to make sure that they are working properly. It is well worth the investment for the life of your piano.